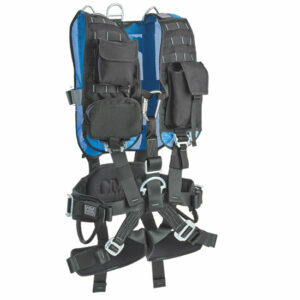 Lakeland’s new line of hi-visibilty vests brings you quality protection at a price that can’t be beat! 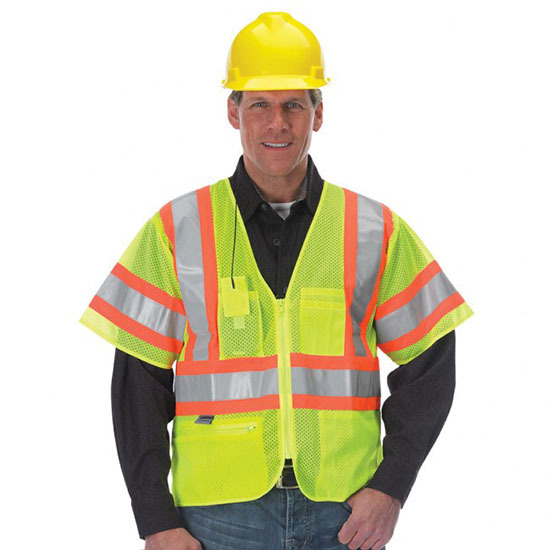 This new line of vests is the perfect answer for municipal, industrial and construction employees who are working in all weather conditions and varying degrees of light. 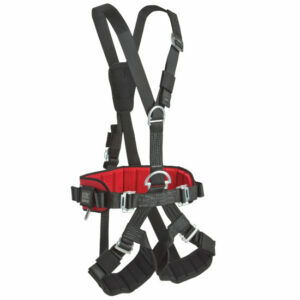 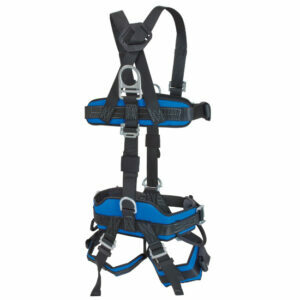 Lakeland’s Value Vest line is available in Class 2 or Class 3 configuration.